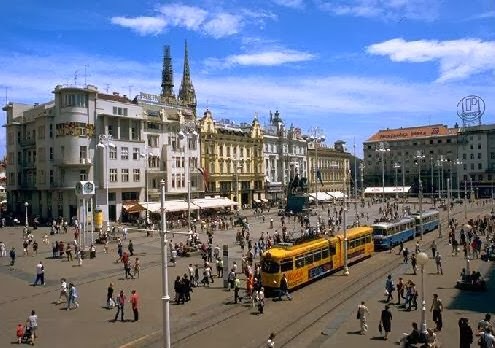 When I first arrived in Zagreb, Croatia, I immediately felt as though I’d stumbled onto something entirely new: a medium-sized city that had been hidden behind the closed walls of Yugoslavia until its dissolution, and then the following war for independence. I took a deep breath of the fall air and found the aroma of paprika mixed with micro-roaster coffee, and it was enough to awaken all five senses. It turned out I was right: This really was something new.